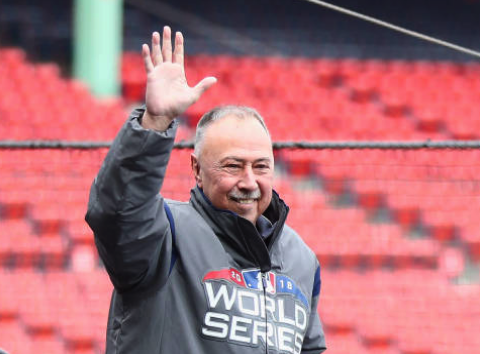 Red Sox Nation received good news on Saturday, as legendary player and broadcaster Jerry Remy announced on TWITTER that he is cancer-free. Remy stated that his first scan after undergoing his most recent cancer treatments came back clean. Said Remy, "Cancer free for now and hopefully forever. So pleased !!!!" This is the sixth relapse of lung cancer that Remy has experienced since first being diagnosed in 2008. 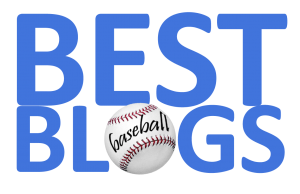 He had undergone radiation treat for an earlier recurrence in 2017—but the cancer returned this past August, after which Remy had to leave his Red Sox broadcast role with NESN. All of us in The Nation look forward to Jerry returning to the booth for 2019!